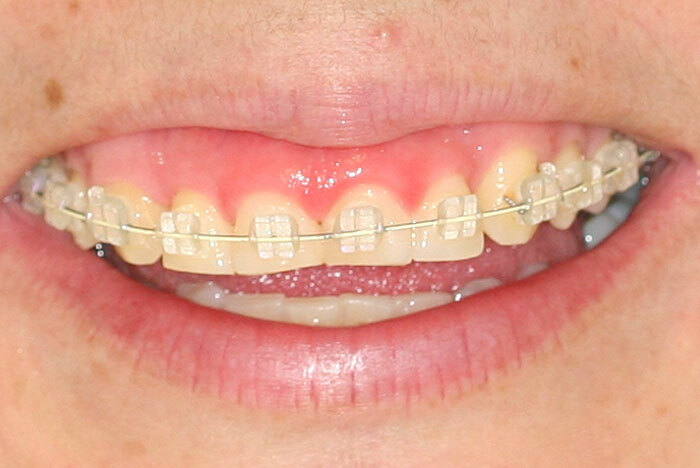 40 years old patient after her orthodontic treatment she complaint about showing too much gum. Dr. Gloria Ospina decided to do this laser surgery In 2 phases, Crown lengthening on some teeth to get the gum line in one level, the second phase to do Lip Reposition. 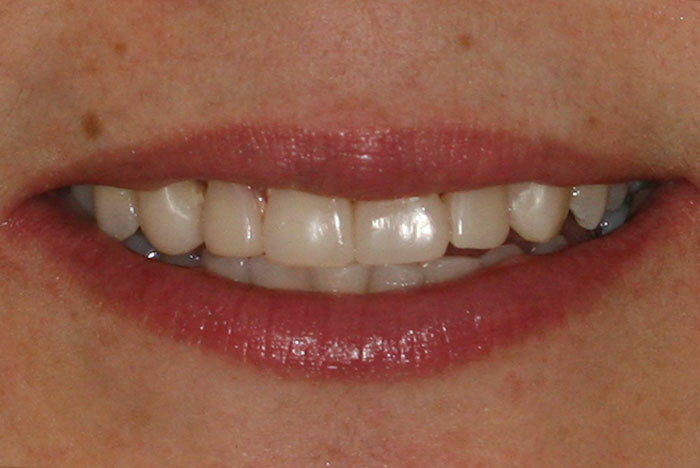 After this Dr. Ospina did cosmetic restorations to level the smile line. Patient is very happy with her new face!